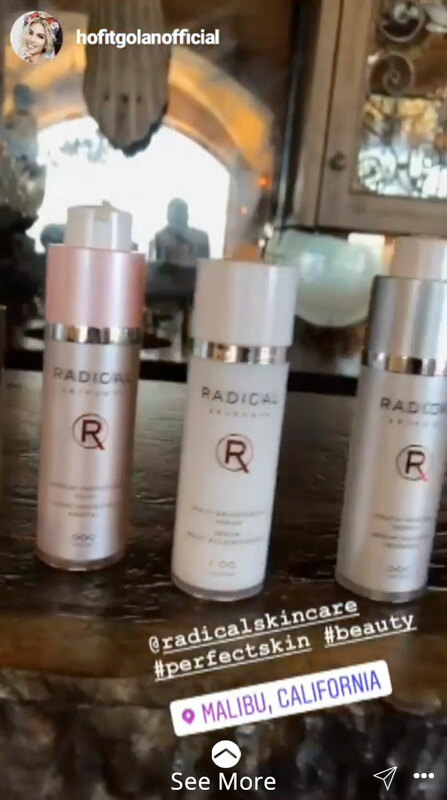 Loves Radical Skincare, perfect we have an opportunity for you to share what you love. Introducing Radical Affiliate where you can make a living while your living. How Does Radical Affiliate Work? Sign up and share radical products to earn money. Sign up with your name and email. 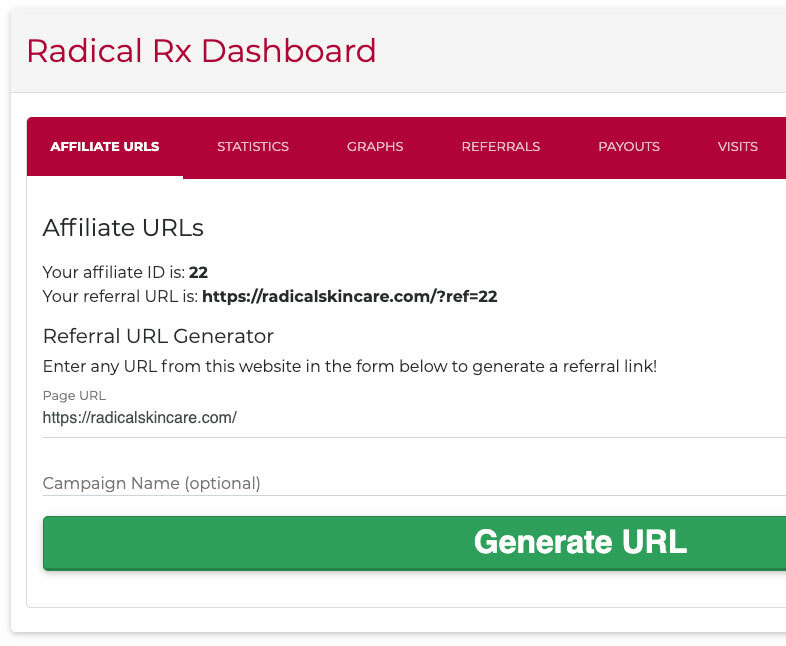 Tell your friends about Radical with your own unique affiliate link. Earn money after successful referrals. Go here: Radical Affiliate and click the big green button. Every Radical Affiliate gets access to their own “Dashboard”. From your dashboard access your Affiliate URLs. View your statistics, referrals, and access your earnings. Copy the Affiliate URL and share it with your audience. 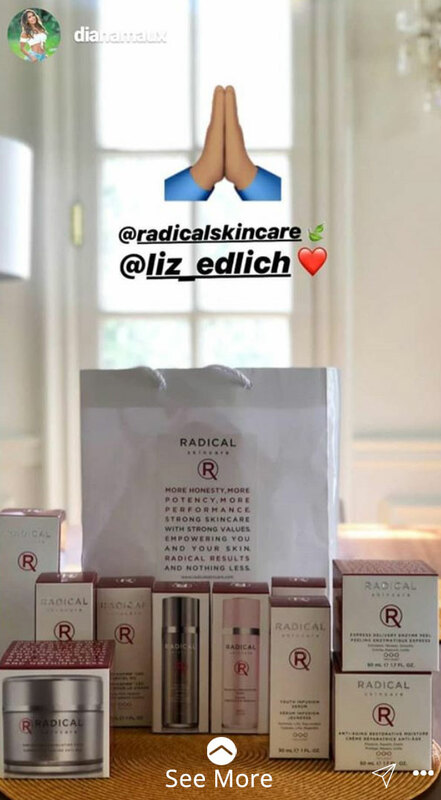 Post a picture of you with a Radical Skincare product on your Facebook, Instagram, Twitter or write about us in your blog. There are endless ways to share your Affiliate URL. Get creative! 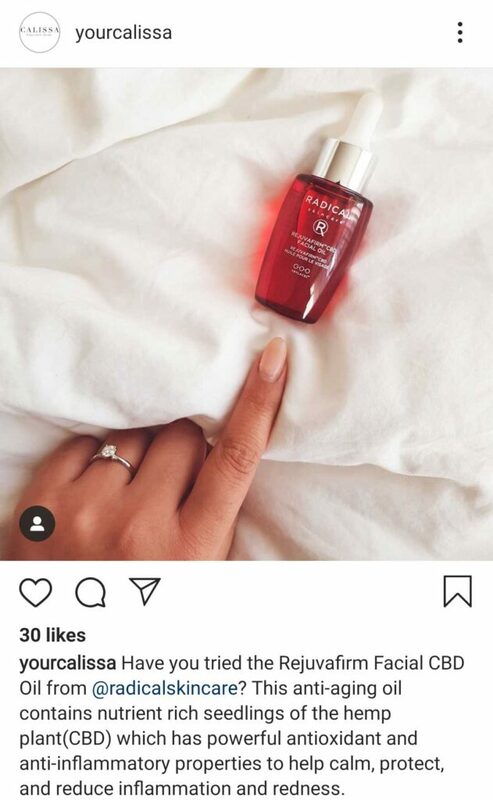 A great place to share your Affiliate URL is with your Instagram audience. Do you have over 10k followers? Share a story with a Swipe Up link. Create your Affiliate account and join us on the inside. Are you looking forward to becoming an Affiliate? Leave a comment below.